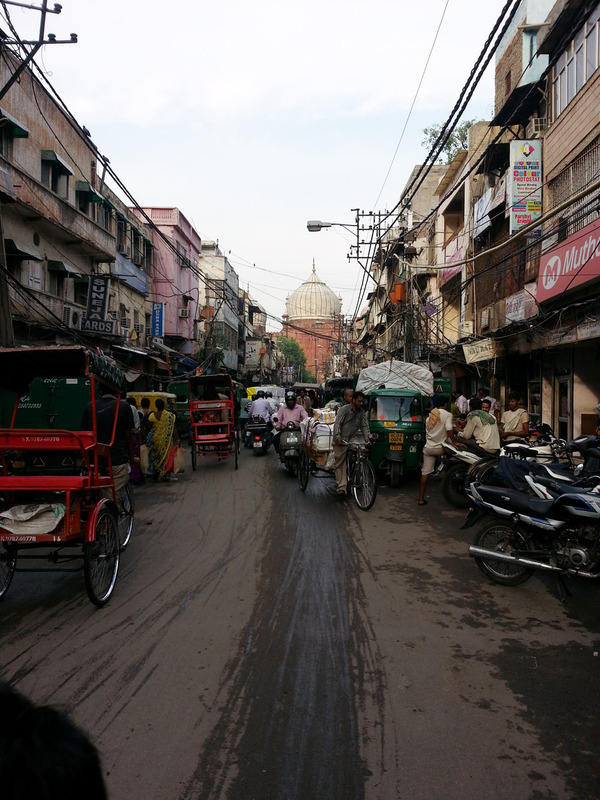 Come Ramadan and the lanes of Jama Masjid will lit up from dusk to dawn with the aroma of spices and coal from the nearby eateries. Ramadan is the ninth month of the Islamic calendar, and also the month in which Muslims believe the Quran was revealed. The month is spent fasting during the daylight hours from dawn to sunset. Here are the top 5 eateries you must visit during Ramadan for a indigenous food experience. 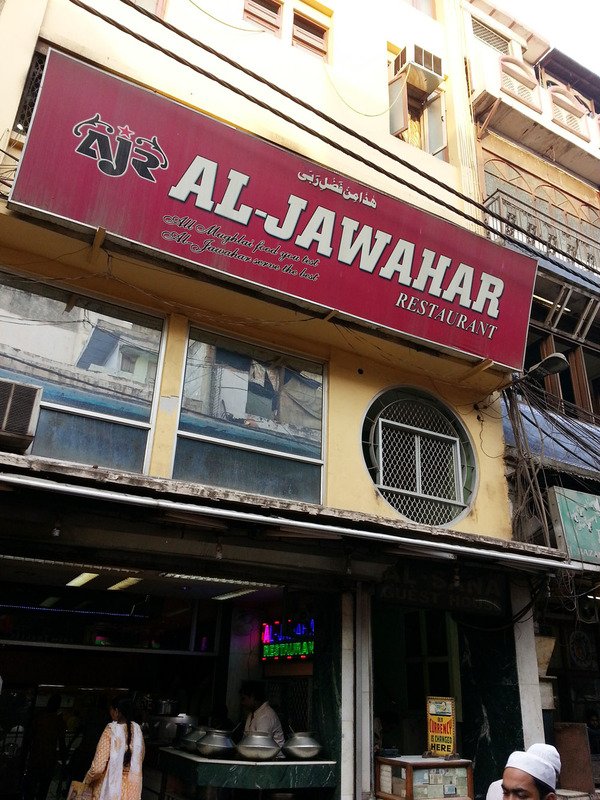 Al-Jawahar: This is first of the five eateries we come across in the lane opposite to Gate no: 1 of Jama Masjid. 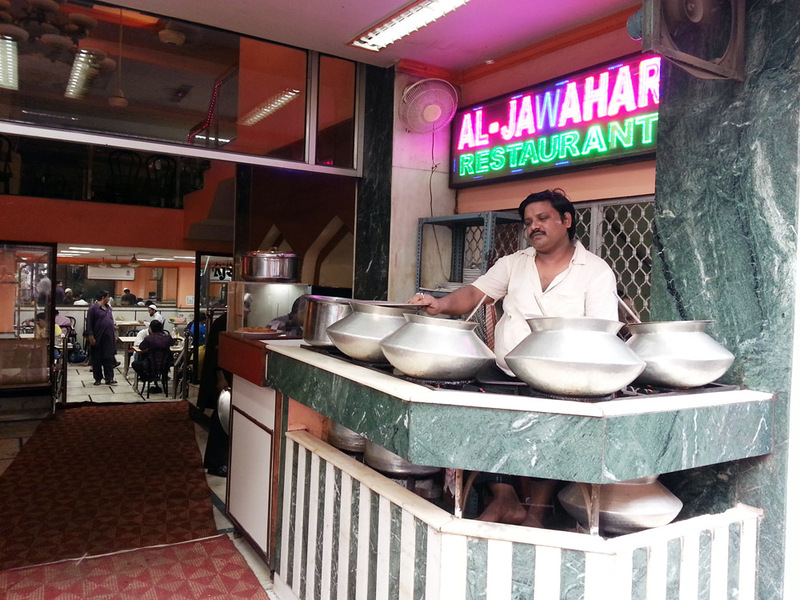 Al-Jawahar is famous for its Mutton Korma, Aaloo Gosht, Chicken Changezhi, Butter Chicken and Tandoori Roti. Cost: INR 450/- for two. 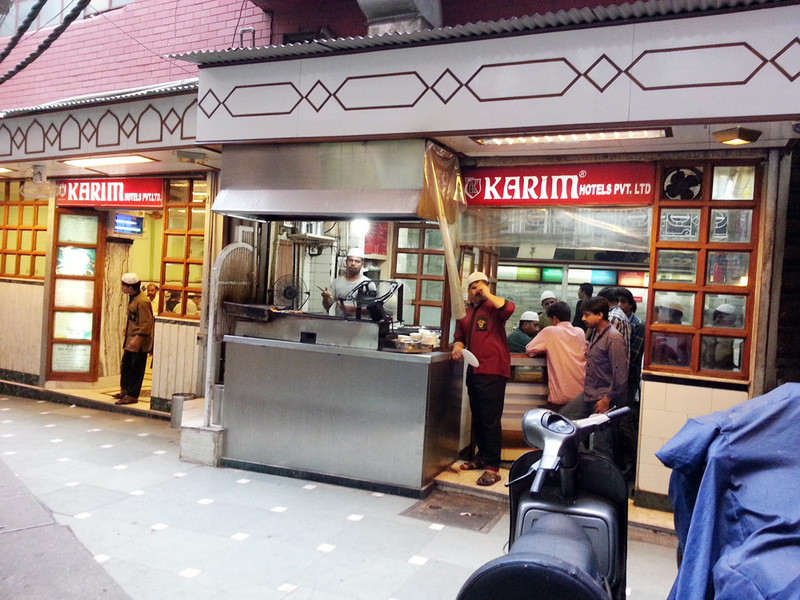 Karim’s: Al-Jawahar’s major rival, Karim’s is famous for its Mutton Korma, Seekh Kebabs, Chickhen Jangari and Nahari, a Ramadan special. It’s open from 5:30pm – 3:45am during the month of Ramadan. Cost: INR 400/- for two. 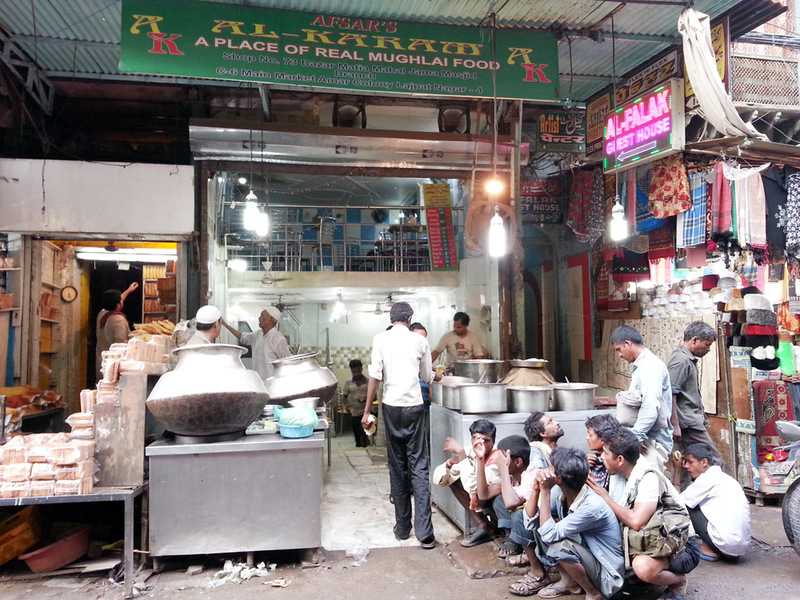 Aslam Chicken Corner: Further down the lane, you will come across Aslam Chicken Corner, famous for its Butter Chicken served in a huge vessel along with Rumali roties to devour. This dish is filling enough for four people! Also don’t forget to try their Fish Tikka. Cost: INR 350/- for two. 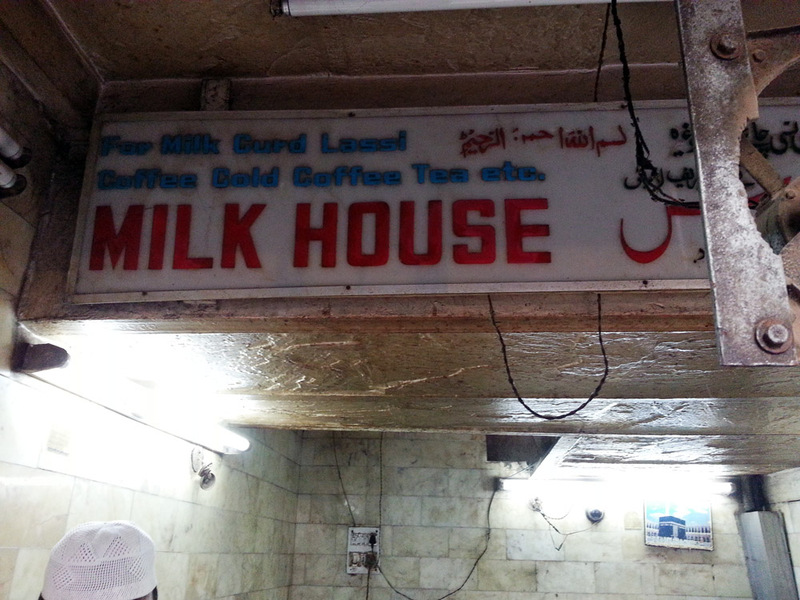 Milk House: Once you are done with the eating, head towards Milk House further down the lane for its famous Rohafza Milk Shake. 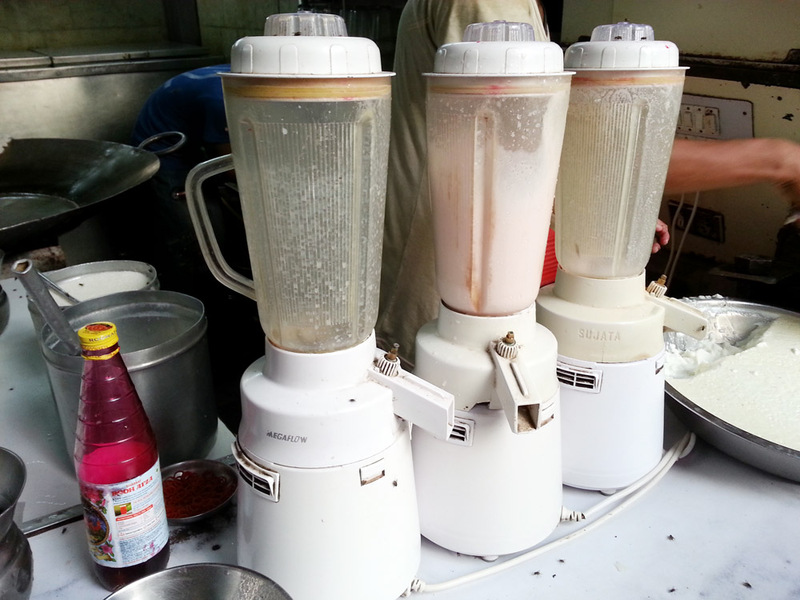 You can also opt for their Rohafza Lassi which is equally good. Cost: INR 20/- per glass. 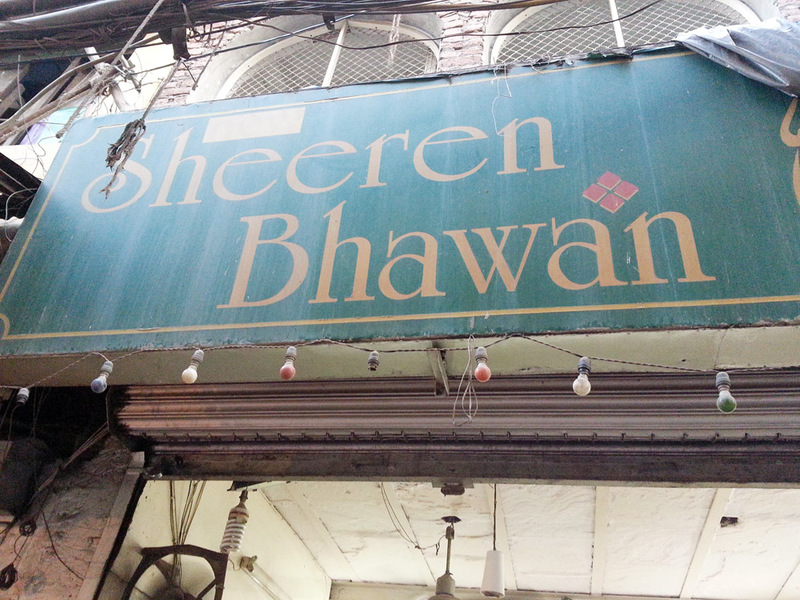 Sheeren Bhawan: Finally we head towards Sheeren Bhawan for some desserts. 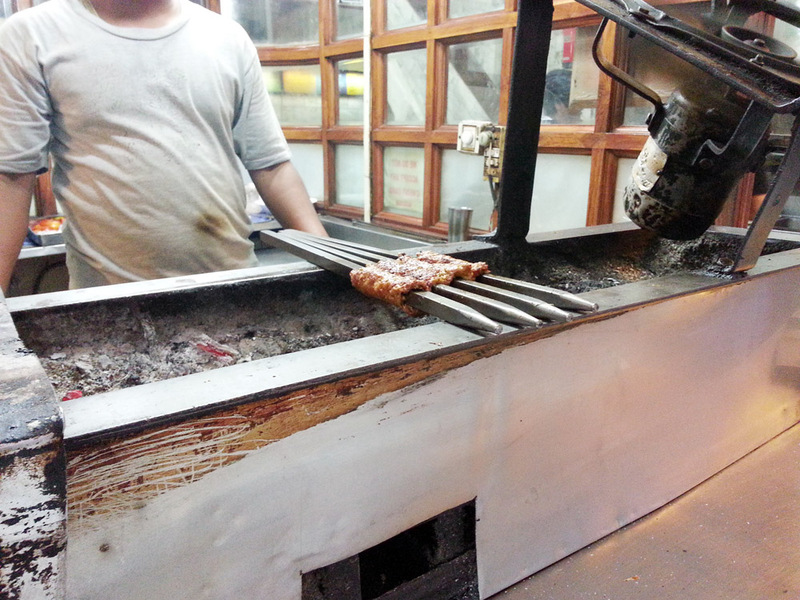 Try their Khajla, which is highly recommended for enduring the long days of fasting. 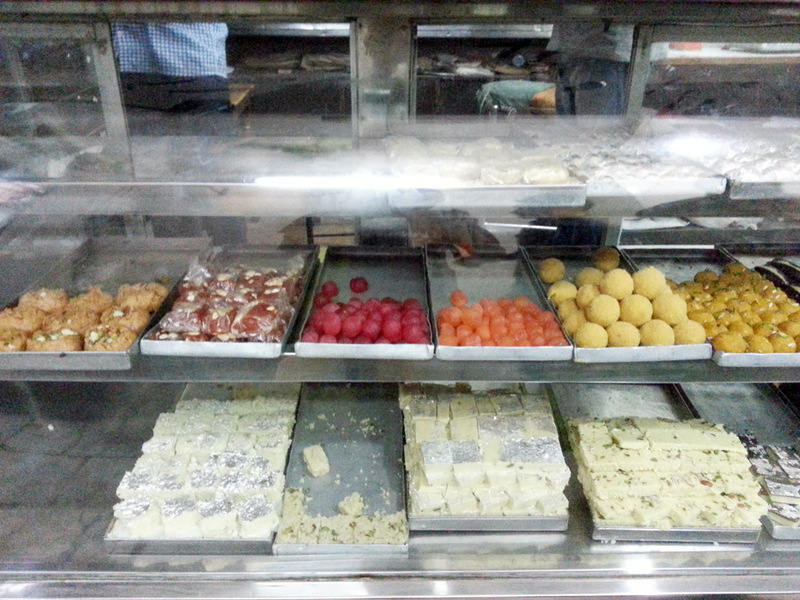 Also their Pherni is a must try. P.S. Go there on the 12th of July, the chef has promised something really good for you all food lovers! 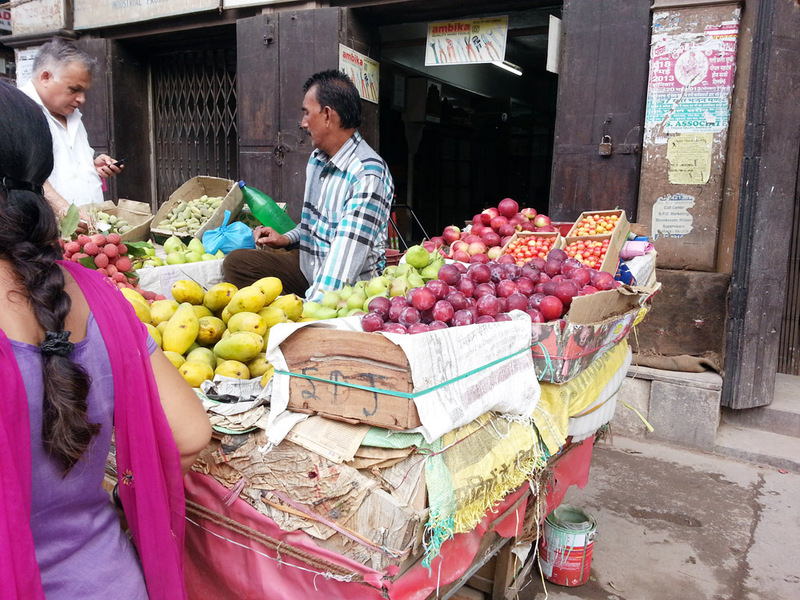 If along with a big appetite you have a big heart and wish to treat the poor, you can offer to do so at some of the restaurants which cater particularly to the unprivileged. 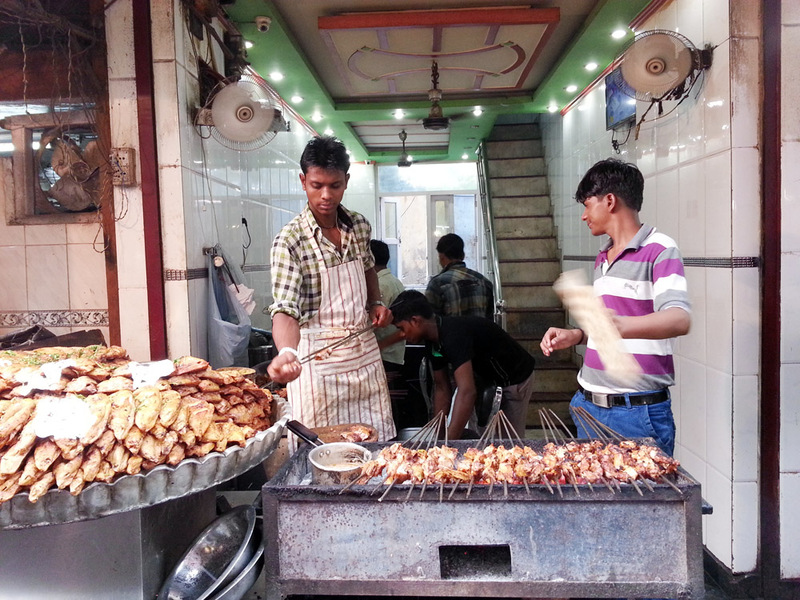 Buy coupons for INR 100/- which includes Tandoori roti and Kurma. Are you telling me you paid a lot?